Agra an amazing destination to visit in Uttar Pradesh, there you can spend a beautiful evening in a full moon night in front of the beautiful ‘TajMahal’. It’s really a strong connection and uniqueness that’s why considered as one of the Seven Wonders of the World. Agra is also famous as the ‘love city’ or ‘Tajnagari’. 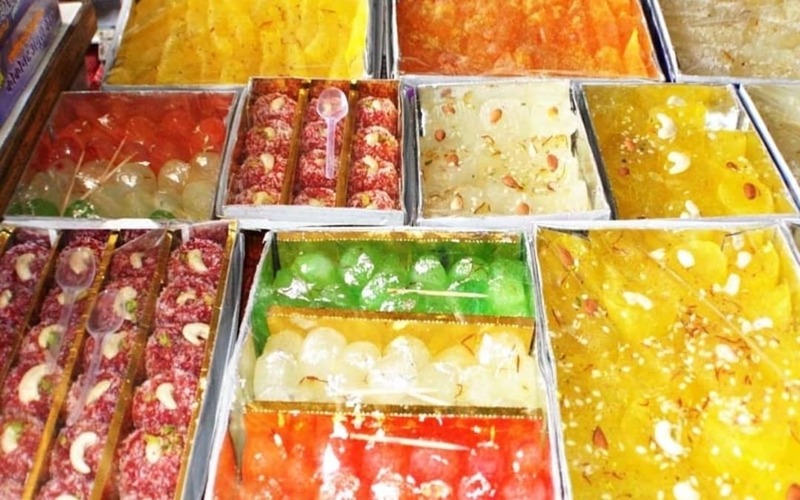 One important and the mandatory to know fact is the famous sweet dish ‘Agra ka Petha’ and here we have a huge variety of flavors above than 1000 including the Angoori elaichi petha, Angoori rose petha, chocolate petha, coconut petha, doda barfi petha, gulab laddu petha, kesar angoori petha, kesar barfi petha, kesar elaichi petha and many more in the list. The specialty of this sweet dish is that you can buy it in bulk and can store it for a long time, as it will not spoil early. Some other cities to enjoy include the Varanasi, Lucknow, FatehpurSikri, Aayodhyaand many more. Tourists attractions from Agra we have some more destinations including the Agra Zoo, Agra Fort, Jama Masjid and many more. A beautiful state in India with many destinations to visit including Chandigarh, Amritsar, Jalandhar, Patiala and many more. The places which you must visit in Punjab are Golden Temple, Rock Garden, Pinjor Garden, and Rose garden, Phillaur Fort, Quila Mubarak, Moti Bagh Palace, Shalimar gardens and many more to enjoy. Cuisines the most lovable and tastiest in Punjab including Sarso ka saag and makke ki roti, Butter chicken, famous lassi, tandoori chicken, Machchli Amritsari, Paneer tikka, Amritsari kulcha and more and more varieties of food to enjoy. For non-vegetarians it’s like heaven as there are above than hundreds of varieties in eatables. Rajasthan is a beautiful state with vibrant and colorful culture and famous as the land of warriors. The top visited cities of Rajasthan by tourists includes the Jaipur, Udaipur, Jodhpur, Jaisalmer, Bikaner, Pushkar, Ajmer and many more. Most visited locations in Rajasthan includes the City Palace, Albert Museum, Amber Fort, Hawa Mahal, Nahargarh Fort, JalMahal , Birla Mandiretc, more attractions in Rajasthan includes the folk dances, colorful dressing style and puppet shows. 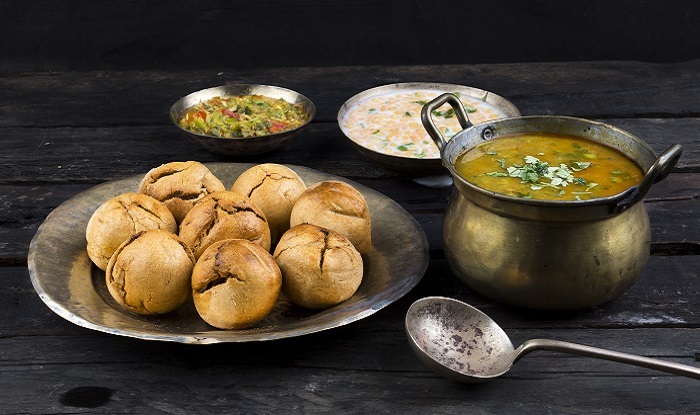 The Rajasthani dishes which you must taste includes the Dal Baati, Churma, LaalMaans, Khichdi, Raita, Khoa, Kachori, Gujia, Ghevar and many more tasty dishes to enjoy. So sure you will love Rajasthan and plan your holidays to enjoy. Kerala is an amazing state to plan your holidays. This state is famous for the back waters and for amazing culture and traditions. The cultural dances includes the Kathakali, theyyam, Kuttychathan, Kadammanitta and many other dance forms. The variety of dishes you can enjoy in Kerla incudes the Appam, Parotta, kheer, shrimp curry, PaladaPayasam, Fish moilee, Puttu and Kadala curry, Kerala Prawn curry and many other sea food varieties to enjoy. The locations which you must visit are Kochi, Alappuzha, Munnar, kovalam, kumarakom, Kozhikode and many other destinations to enjoy. The famous tourist points are Thekkady for the wildlife sanctuary, beautiful beaches, fishing in Fort Kochi, Vemband the longest lake in India, Varkala and Cherai Beach for swimming with dolphins and to enjoy the sun bathing and beautiful sunrise and sunset view. 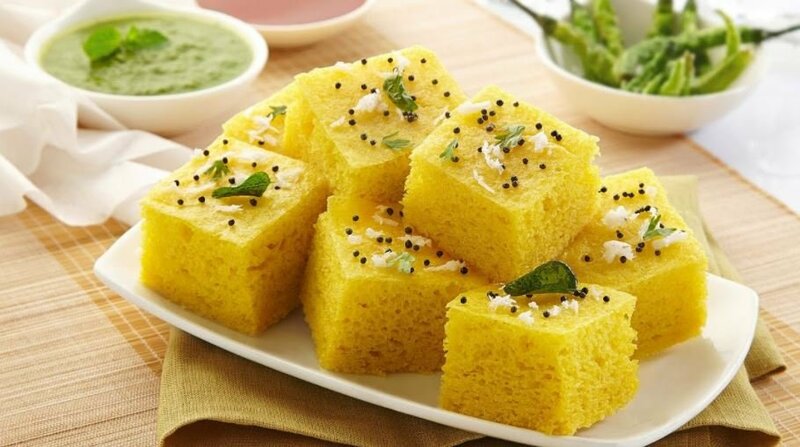 The eatables which you must try in Gujarat incudes the Khaman, Thepla, khandavi, Undhiyu, Muthiya, Handvo, Fafda- Jalebi, Gujarati Kadhi and many more varieties to love. The Indian territory has been inhabited and colonized by several European countries such as France, the United Kingdom and Portugal. Therefore, the cuisine of India is very diverse, here we present a taste of five typical dishes. This dish is made of shelled rice that is crushed to a flat, dry flake, to which cold or hot liquid is added. It is a popular preparation in Nepal, northeast of India. In addition, it is the basis of many other preparations, because it can be eaten in a simple way by submerging it in water or milk with salt and sugar, or lightly fried with nuts and spices. It is a kind of cake or crepe that is prepared with a mass of rice and legumes, like black lentils. It has a neutral flavor, so it is usually served as an accompaniment. 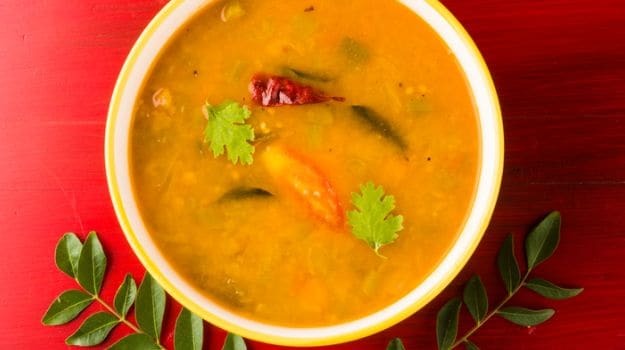 One of the most traditional is the sambar , a vegetable broth. It is a soup very common in South India, served with idli or cooked rice. It is made with a mixture of vegetables such as pumpkins, radishes, onions and shallots, cooked in a tamarind broth, red chili peppers, coriander seed and spices. It is also known as sambar . It is a traditional vegetarian dish from India made from spinach and paneer , a fresh and acid cheese with a large amount of protein. It is native to the Punjab region and is usually seasoned with garam masala , ie cloves, cinnamon, nutmeg, cardamom, cumin and pepper. To accompany it, the most traditional is lassi , a milk and sweet drink. It is probably one of the most internationally known Indian dishes. 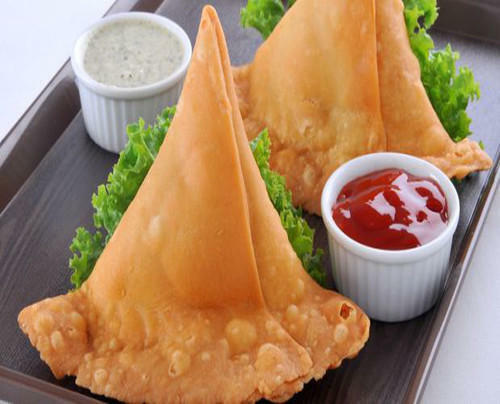 It is a kind of triangular empanadas of pasta filo, stuffed with potatoes, onions, peas and other vegetables, seasoned with cumin and spicy or curry . It is typical of South Asian cuisine and is usually accompanied with fresh yogurt to garnish.